Europe is home to some of the most picturesque island destinations in the world, each with their own unique culture and history that is just waiting to be explored. There’s a European island adventure for just about everyone, with gorgeous beaches, incredible food and exhilarating activities to get involved in. If you’re interested in travelling within Europe to somewhere new and exciting, then an island destination may be perfect for you. We’ve put together a list of some of the most breath taking island destinations you can find in Europe. 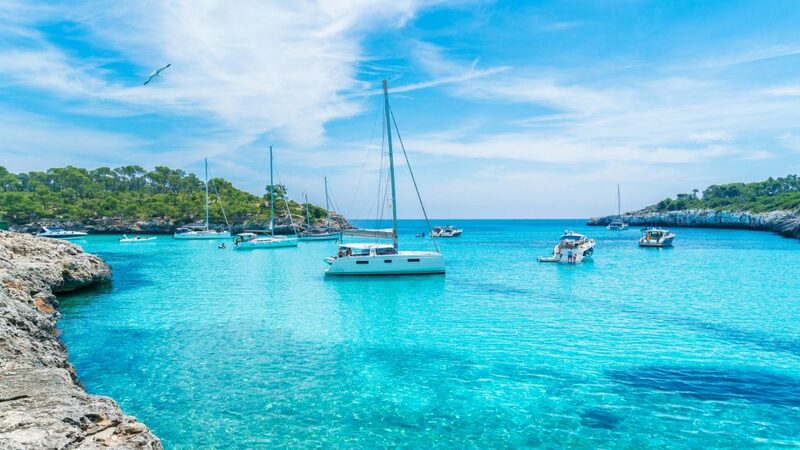 Majorca is the largest, and most populated of the Balearic Islands, located in the Mediterranean Sea just off the south east coast of mainland Spain. Majorca is often voted amongst traveller’s most popular European destinations, and for good reason. There’s something for just about everyone, including impressive white beaches, charming villages, modern resorts, unspoilt countryside and spectacular mountains. Being the largest if the Balearic Islands you’ll never run out of things to do and experience in Majorca. For the sports enthusiasts among you Majorca is a haven for hiking, cycling, water sports and scuba diving. There are plenty of visitor attractions too visit, from bars, theme parks and fun fairs, to local markets and museums – you’ll find a list of the best, here. Related Article: How to get the most out of your Iceland Orienteering experience? Malta is a small archipelago located in the Mediterranean between Sicily and the North African coast. 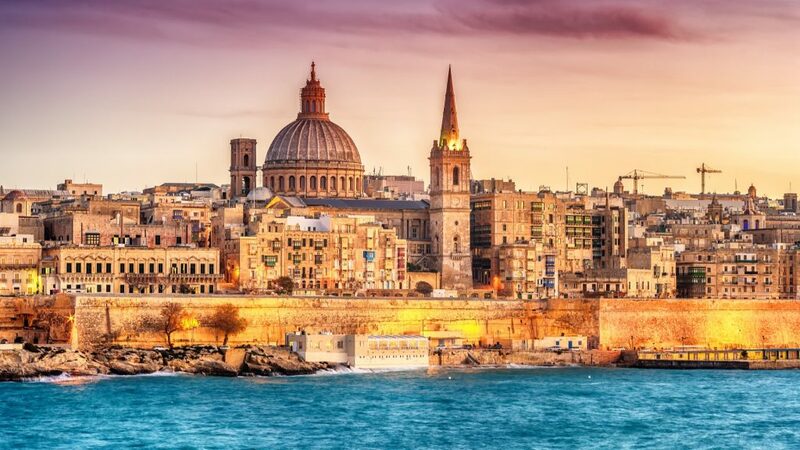 The official language of Malta is both Maltese and English, making it a great destination for families that don’t want to struggle with a language barrier. The archipelago enjoys around 3000 hours of sunshine per year, making it one of the sunniest places in Europe. Malta is an excellent choice for a family, with plenty of child-friendly attractions including theme parks, water parks and beautiful ocean swimming spots. 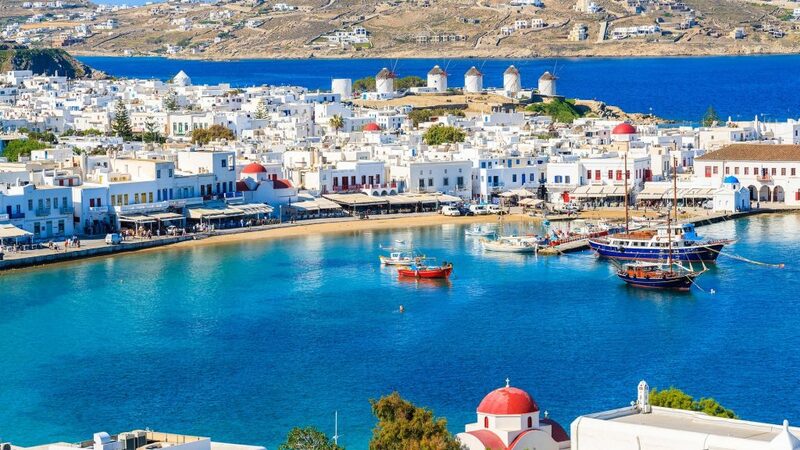 Mykonos is one of Greece’s most famous islands, situated in the heart of the Cyclades in the Aegean Sea. The towns and villages of Mykonos offer remarkable examples of Cycladic ‘cubist’ architecture, including the famous white and blue homes, windmills and cobbled streets. If you’re travelling to Mykonos you should absolutely try to visit the various towns on the island, especially Alefkántra or “Little Venice”, an 18th century district that is reminiscent of the famous Italian city of Venice with colourful buildings perched over the sea. For fans of water sports, the island is a paradise, with the perfect waters for surfing, sailing and diving. If you’re not much of an adrenaline junkie there’s plenty for you too including golden beaches and exquisite restaurants that just have to be tried. 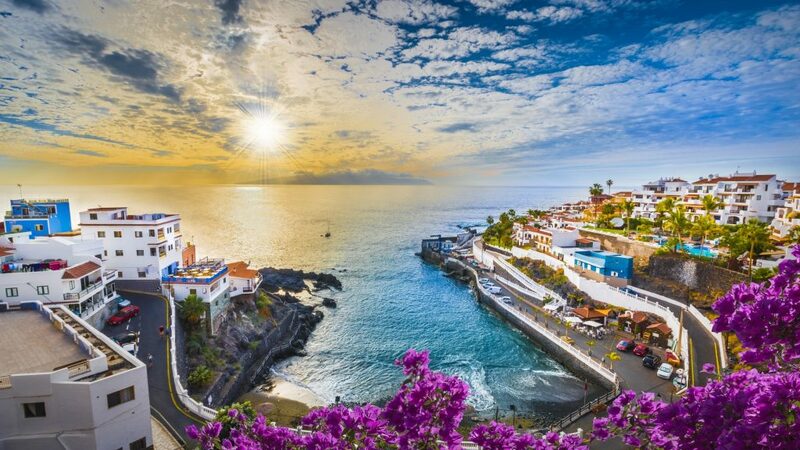 Tenerife is the largest of the seven Canary Islands, situated in a sub-tropical area just off the West African coast. The island is a popular resort and clubbing destination, however exploring beyond that you will find a cultured and picturesque island. The island offers a wide variety of tours and excursions that can be appreciated by everyone; these include whale and dolphin watching, national park tours, cable car rides and mountain hiking, there’s always something new to do. 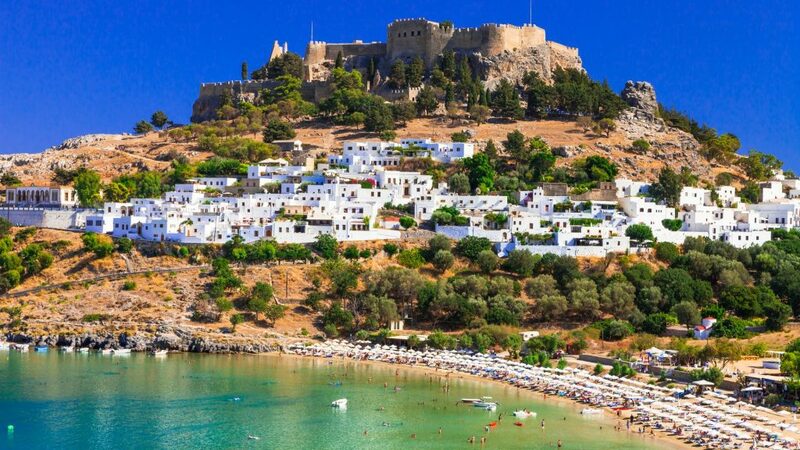 Rhodes is another of Greece’s most popular island destinations, the largest and most popular island among the Dodecanese in the south-eastern Aegean Sea. 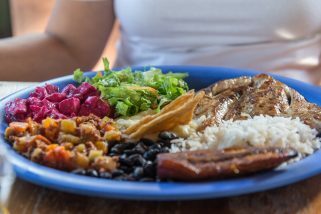 The combinations of modern and traditional make this an excellent holiday choice for families, couples and groups alike. One of the ‘must visit’ places in Rhodes is The Old Town, which is one of the most well preserved medieval towns in Europe, featuring stone mansions and an elegant castle to explore. The miles of beaches, forest and mountains are perfect for on foot exploration of the islands natural beauty.